We are pleased to have a new medical team with us this week. This is Horizon Medical from Red Deer, AB. Also joining them is Jessica (far left) from Edmonton. 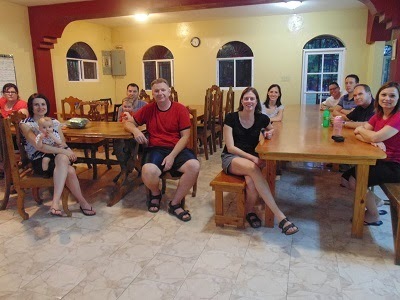 Jessica spent 10 months with Haiti ARISE a few years ago.